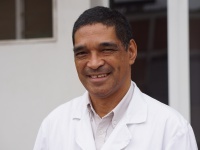 Clinique Reine Marie is a private clinic in central Antananarivo, founded in 2014 by ENT specialist Dr RASOLONJATOVO. In addition to offering a full range of minimally invasive ear, nose and throat procedures, the clinic includes a maternity unit and obstetrics and gynecology practice by Dr RAJAONARISOA. Additionally, a general practice is provided by Dr RAKOTONDRAMANANA, who specialises in geriatric medicine, and Dr MALL, who specialises in nutrition, dietary and obesity medicine. 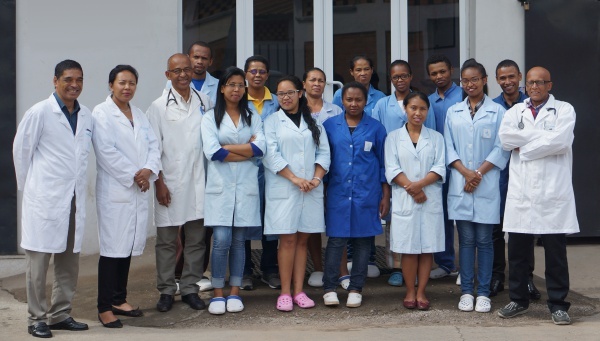 Dr Mall receives patients at Clinique Reine Marie (Antanimena) or Cabinet Médical et Dentaire d’Ivandry. 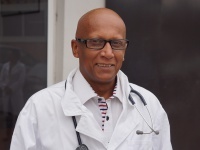 Member of Madagascar's National Association of Physicians (l’Ordre National des Médecins de Madagascar). Member N° 01 13 21 31 410 434. 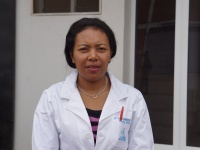 Since 2007: Consulting Medical Practitioner of general medicine, nutrition and dietetics at Ivandry, Antananarivo. 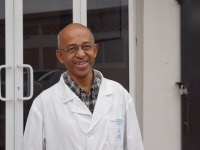 1995: Volunteer Physician at the Department of Metabolic and Endocrine Diseases - CHU Antananarivo (University Hospital of Antananarivo). Clinique Reine Marie is centrally located near the Soarano Train Station and Independence Avenue. The clinic offers a free WiFi connection to patients while waiting for their appointment. This page was last modified on 20 December 2017, at 16:42.